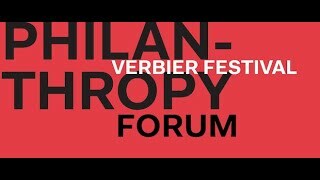 Two roundtables on the themes of culture and generosity thatencourage philanthropic initiative and stimulate the exchange of knowledge across generations. Should More be Done for Culture in the 21st Century? Culture is fundamental; music, the visual arts and science connect us. They guide our lives in a constantly changing world. But as a society, do we have a responsibility toward culture? How can culture be, or indeed should it be encouraged? And what is the role of philanthropy? Conversation will be led in French; participation and questions are welcome in both French and English. Giving time and money plays an important role in our lives, no matter the reason or the amount we give. There is no doubt that empathy and generosity go hand in hand with philanthropy regardless of the number of pennies involved. So, what should we give? And how much? Conversation will be led in English; participation and questions are welcome in both English and French.